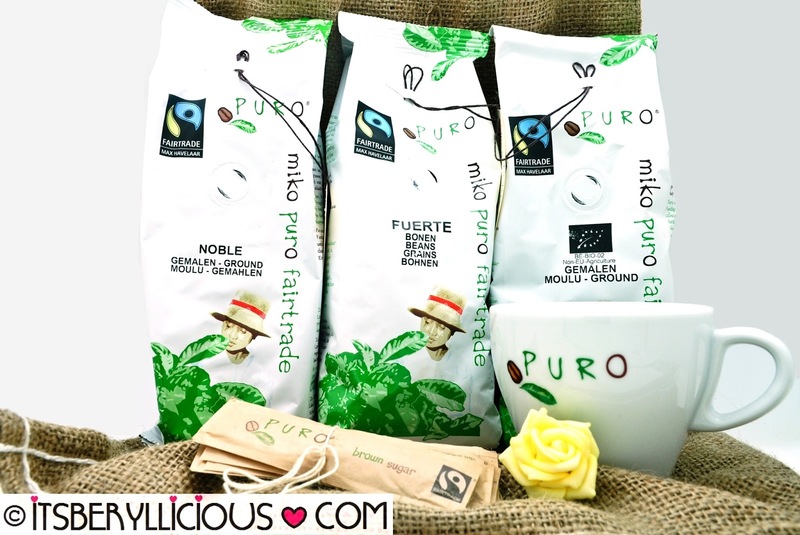 Puro Fairtrade Coffee is a company that sources fairtrade, organic and shade grown coffee since 2005. Their coffee products are blended, roasted and packed in Belgium by Miko, an award winning company that has been roasting coffee since 1801. What makes Puro Fairtrade Coffee stand out among other coffee products, is that they recognize the need for ethical and environmental awareness in this day and age. It is not all about business and selling their products for profit, but also about selling their products for a cause and giving back to the community and environment. For every cup of coffee sold, a part of the money goes to the protection and conservation of the rainforest in South America. To date, they have saved over 5,600 acres of rainforest in Ecuador, Brazil, Borneo, Guatemala and Colombia, all with the help of their loyal clients. Last month, Puro Fairtrade Coffee sent in some of their products for me to try. 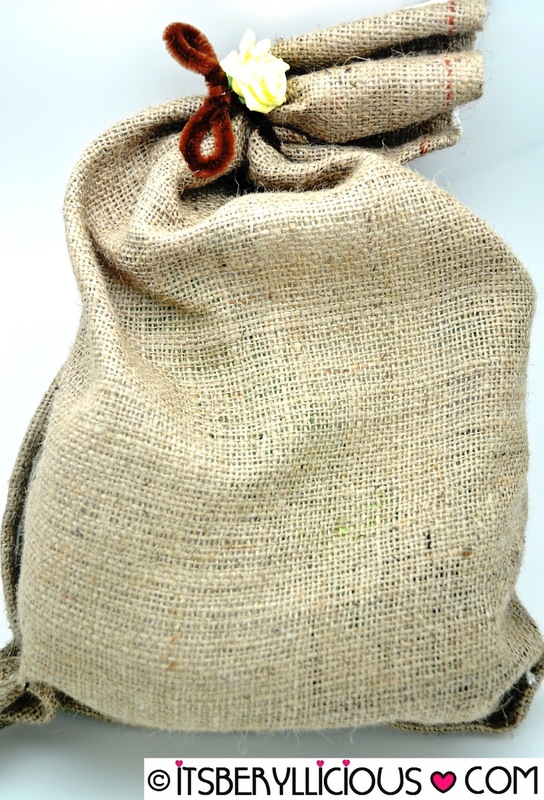 Their packaging was unique and eco-friendly as the products were neatly placed in a native woven sack. It actually gave me an idea on how to wrap gifts this coming Christmas. Perhaps I could do my Christmas shopping at Zalora and find some cool and useful stuff while the rainy season is still here. Then out came the 3 blends of Puro Coffee- Puro Organic, Puro Noble and Puro Fuerte. 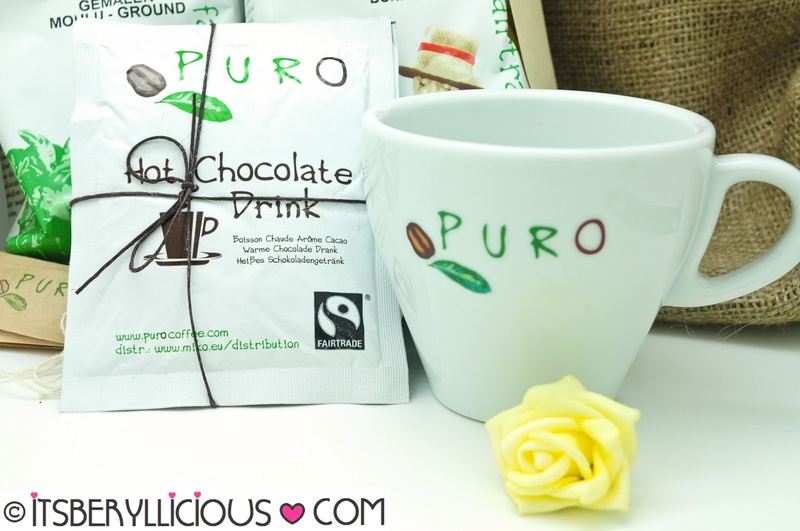 Puro Organic is 100% Arabica beans with a delicate blend and distinct flavor. A soft blend and combination of chocolate and fruity notes that gives a natural and sweet taste. Puro Noble is made of 80% Arabica and 20% Robusta with a balance of floral Guatemalan Arabica beans and Peruvian Arabica. The mixture of Robusta adds to bitter sweet yet mild and smooth flavor. Puro Fuerte combines an equal amount of Arabica and Robusta for a bold and dark roasted blend. A strong and intense combination that's great to jump start your day. Aside from coffee, they also have other products like this Fairtrade Hot Chocolate that uses cocoa grown under the native trees of the Dominican Republic. Last but not the least, my own personal Puro coffee cup to drink my coffee with. We may not have Puro Fairtrade Coffee here in the country yet, but I really felt privileged to have tried their products and contributed in saving the rainforest in my own little way.